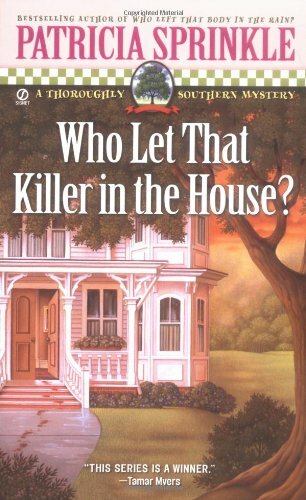 I enjoyed this mystery, mostly because I like the sleuth. She deals with racism, and child abuse in this one. She quotes her deceased mother - "Mama used to say that to keep the family peace, no woman worth her salt lets her menfolk know half of what she is doing or a quarter of what she can do." Thanks loveamystery. I like that quote! Very good mystery. This is a 'cosy' but a serious one - with a thoughtful and likeable 'detective'. The first I've read in this series. I was persuaded to bring it home from meetup and it was well worth reading. We are not allowed to express hate toward other groups, but that doesn't mean that prejudices aren't lurking in our minds. This 'cozy' asks us to look carefully at our attitudes and check what their bases are. Who do you believe and why? This is the Starbucks at Broadway and Scotia, one block north of Kingsway on the west side. We haven't met here before so it will be left where we can - on the counter by the window probably. It's meetup, why not join us?